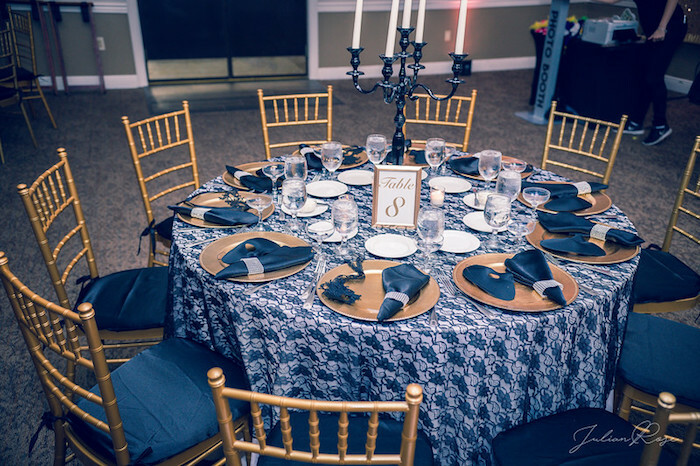 Looking for mystery and a whole lot of class? 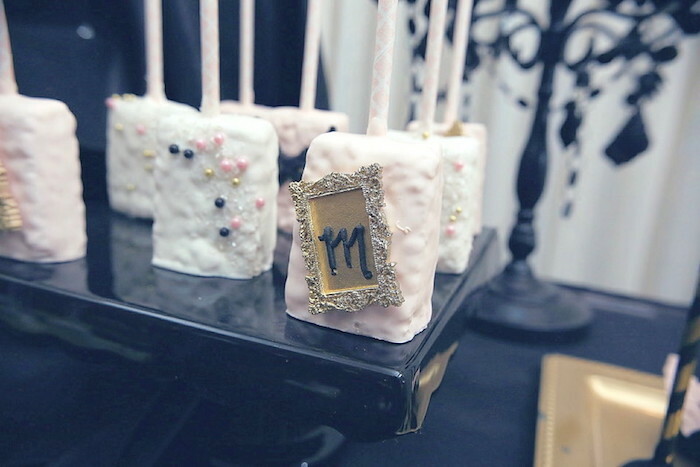 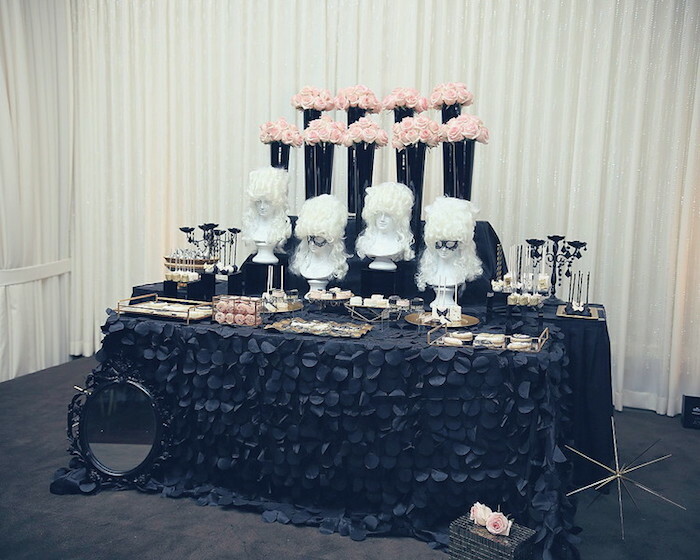 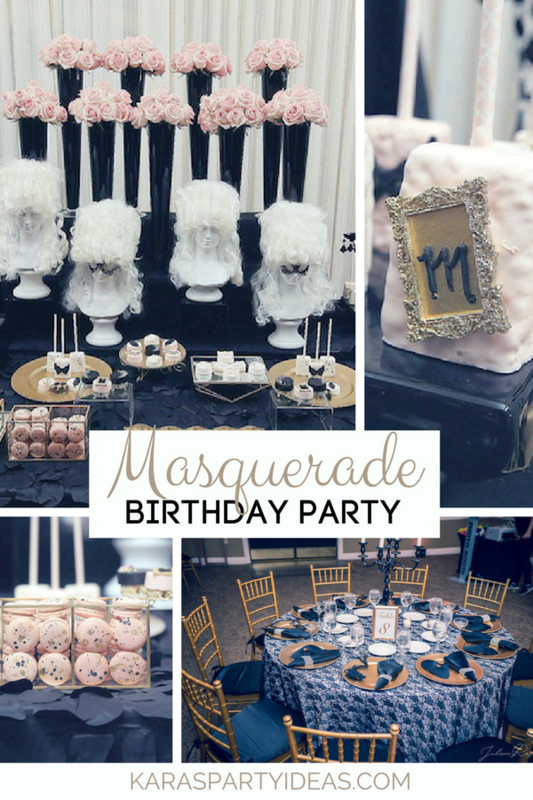 This Masquerade Birthday Party by AprylDavis of The Blush Experience, out of Nashville/TN/USA, is something you shan’t pass! 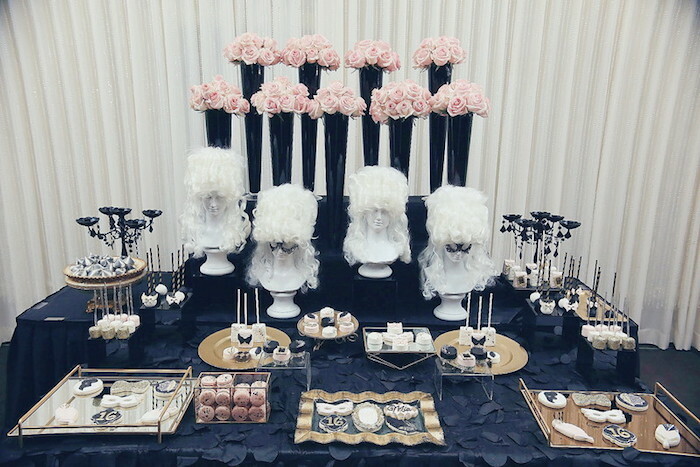 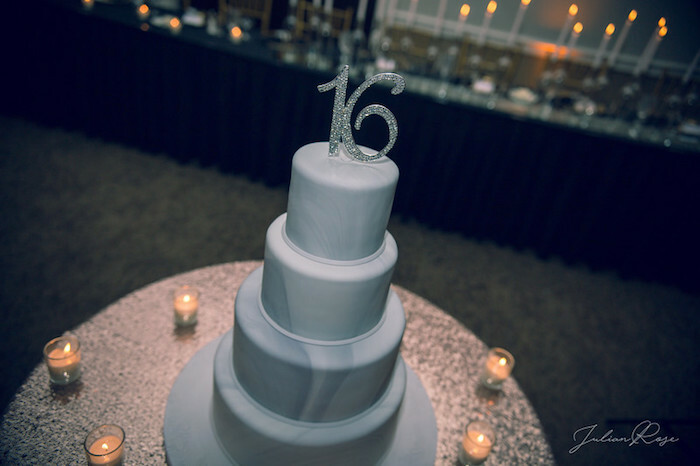 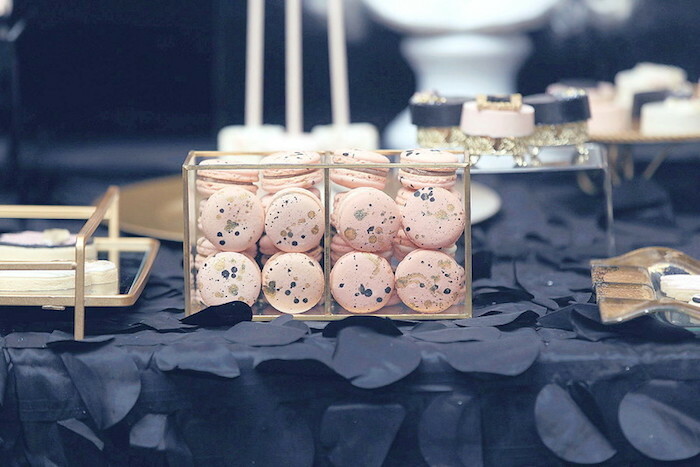 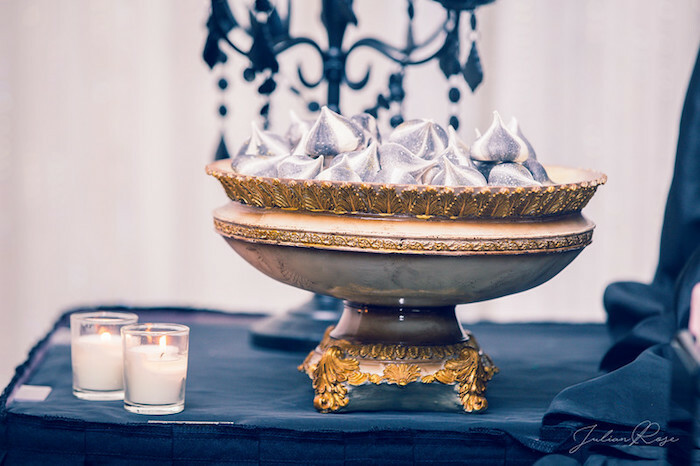 Adorned with details both classy and charming, this 16th birthday is a glamorous affair! 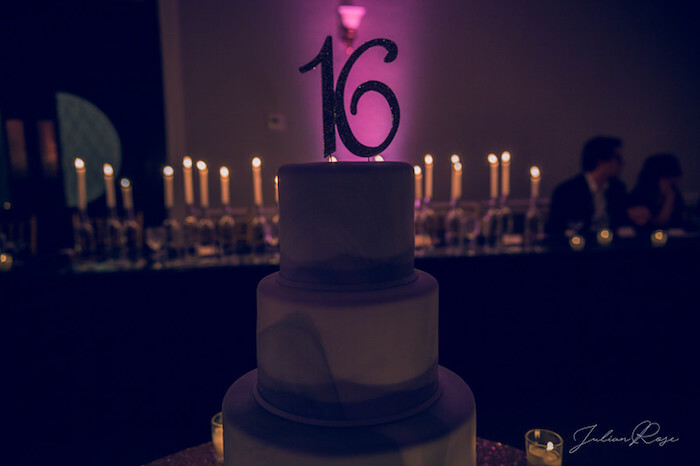 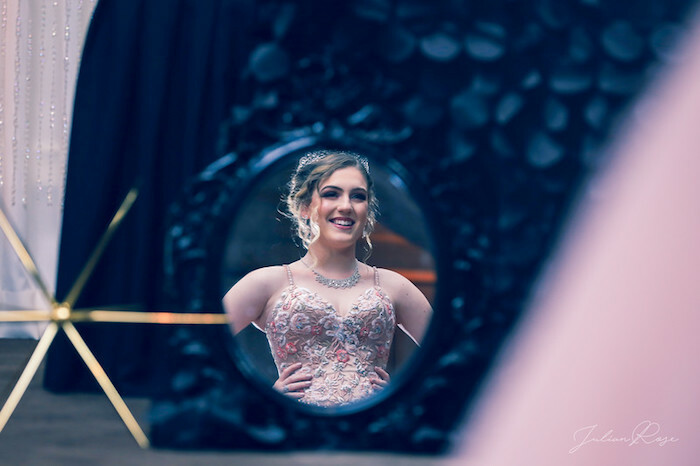 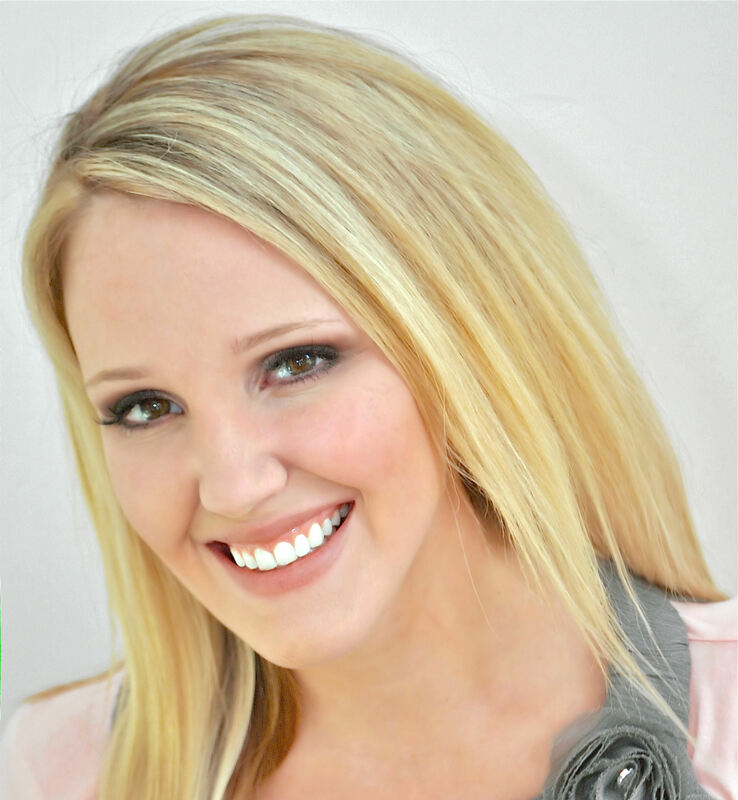 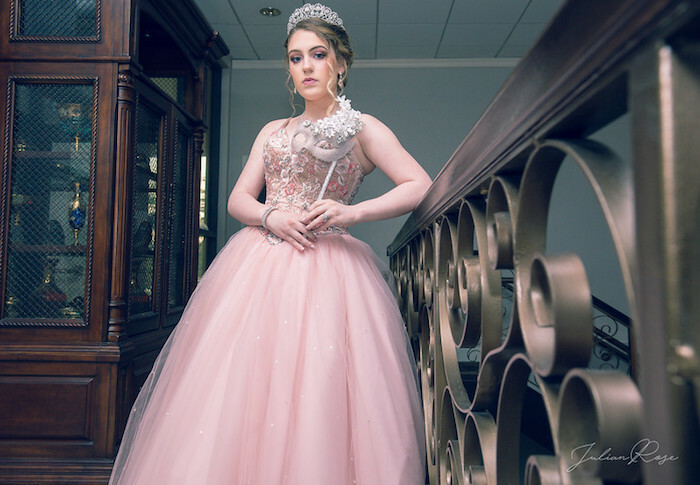 “When our teen client Mia came to us describing her Sweet 16, it was clearly a vision that she had for a long time. 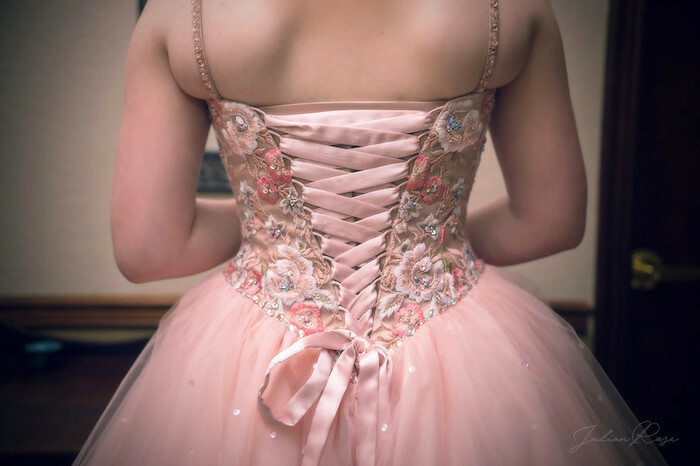 It was simple yet very well thought out. 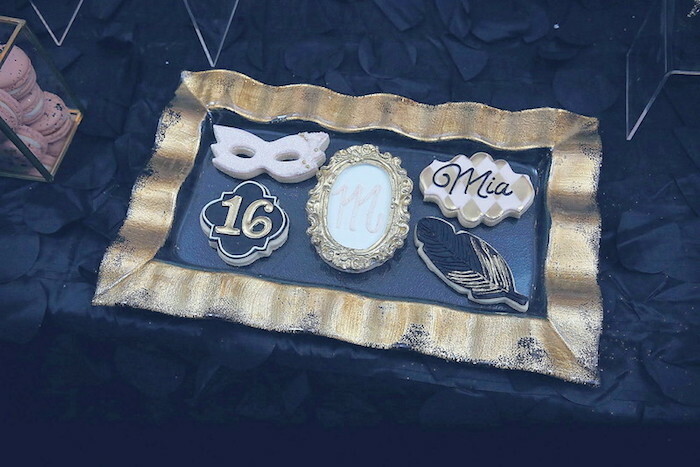 I couldn’t have hoped for a better outcome. 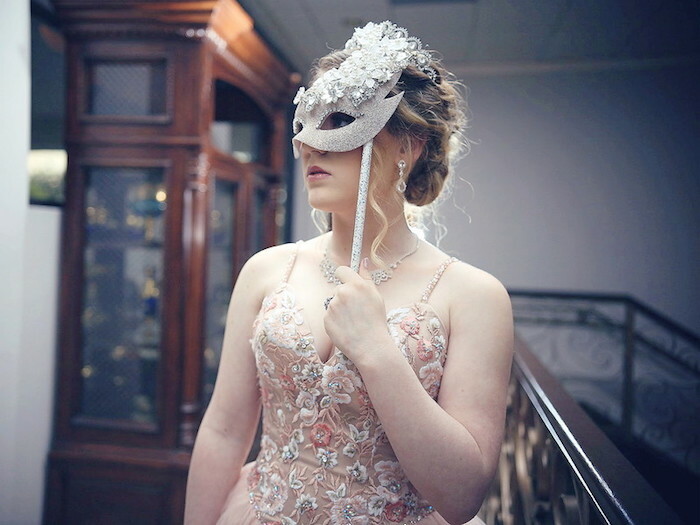 This gorgeous masquerade was a beautiful combination of dark and mysterious with sweet touches of pink for elegance and softness. 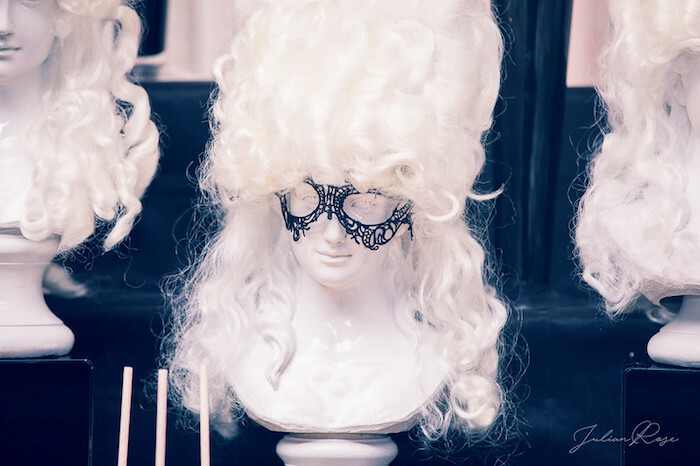 We love a unique party! 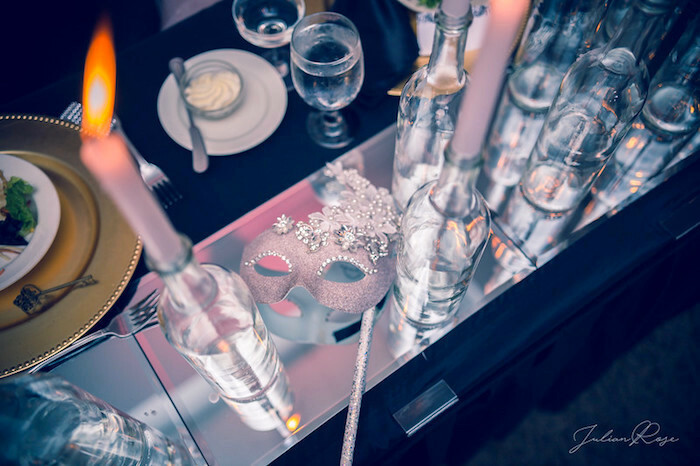 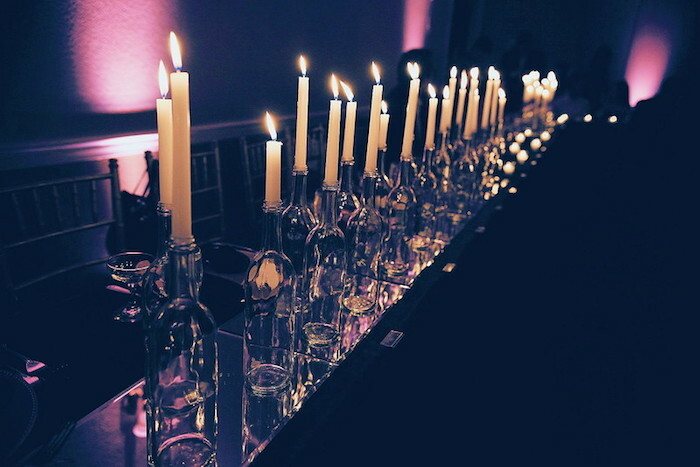 See more unique parties here!